Tabitha Price holds a bachelor’s degree in Christian education and an associate’s degree in Biblical studies. Growing up as a child of missionaries, she developed a deep sense of spiritual responsibility to spread the good news of Christ. Tabitha has traveled and lived abroad, as she has served in varying capacities with several mission organizations. Currently she works with Wycliffe Associates as a writer and editor for international missionaries-in-training. Tabitha also participates in courses to teach English as a second language in Asia. Grief and loss are topics that are close to home for this missionary who has experienced deep betrayal within her own family and great subsequent loss. 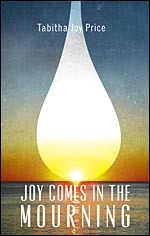 Her memoir, Joy Comes in the Mourning expresses the beauty of God’s grace and faithfulness in the midst of tragedy and loss. His guiding hand has led Tabitha to honest vulnerability about the consequences of sin and the journey of trust in a God who does all things well. Tabitha has been married to Joel, her high school sweetheart for over twenty years. They have three boys, Marshall, Jaden, and Roman. 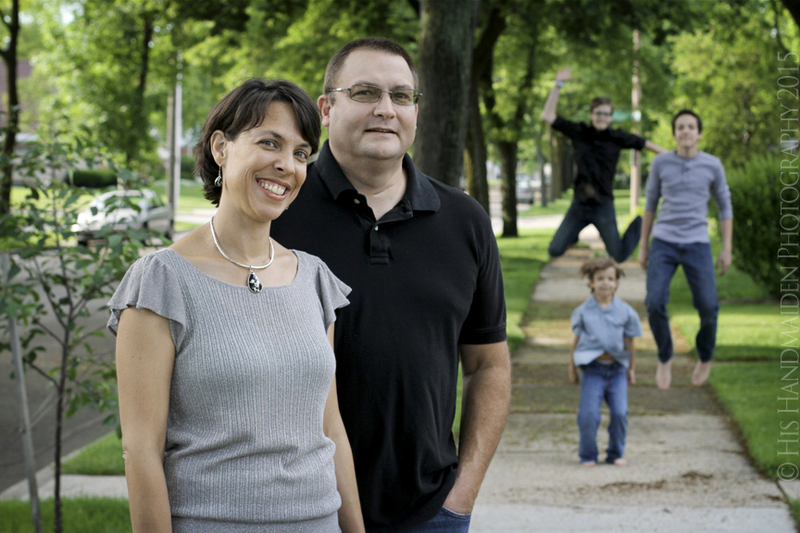 Currently Tabitha resides in Milwaukee, Wisconsin.